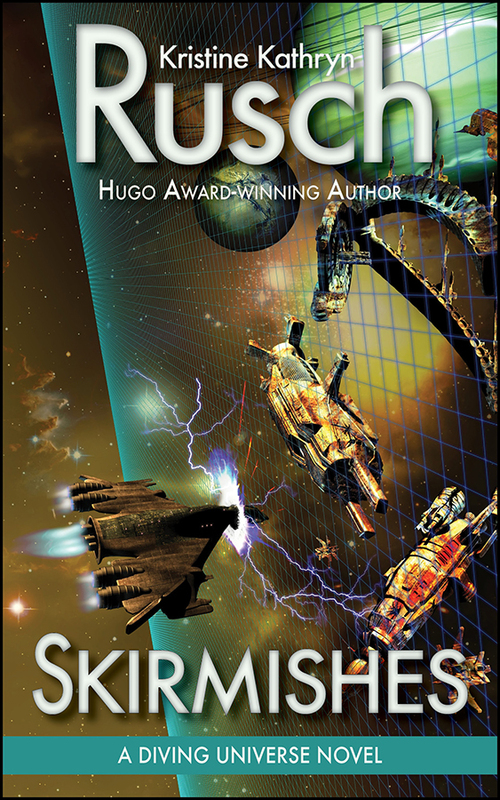 This entry was posted in Current News on November 25, 2013 by kristine. 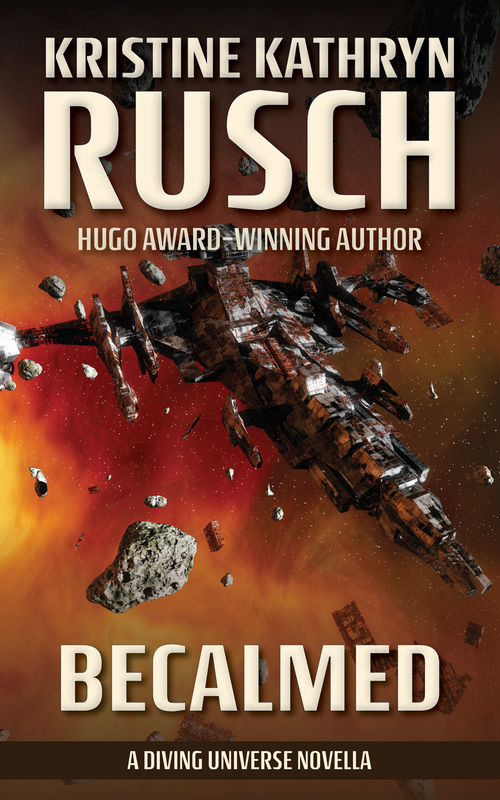 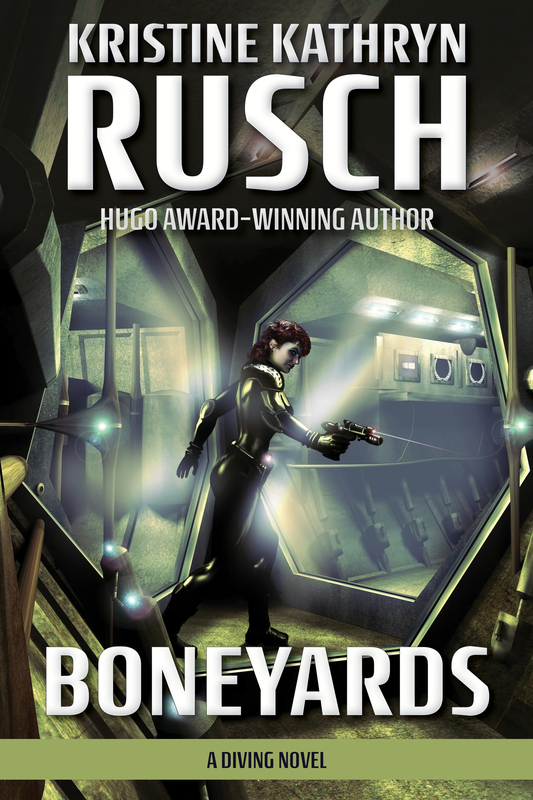 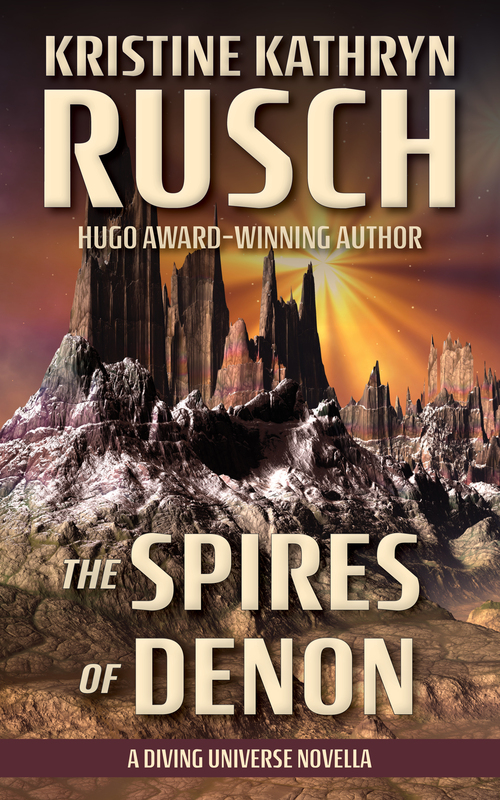 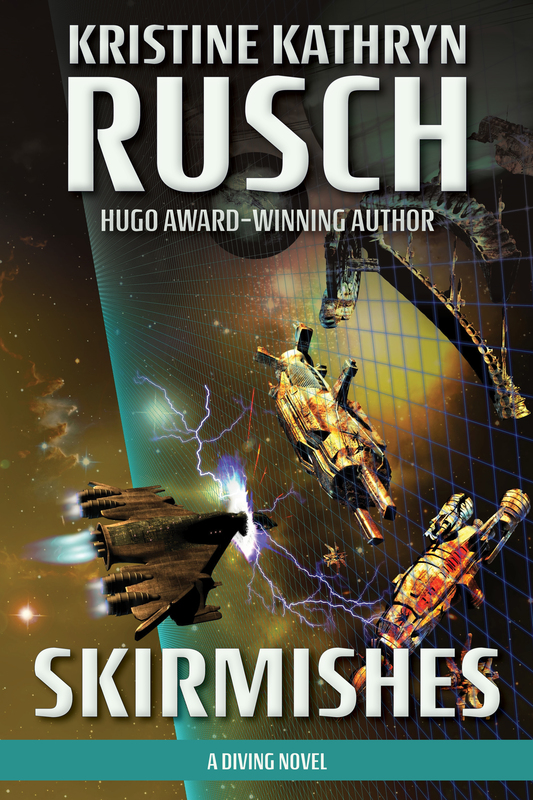 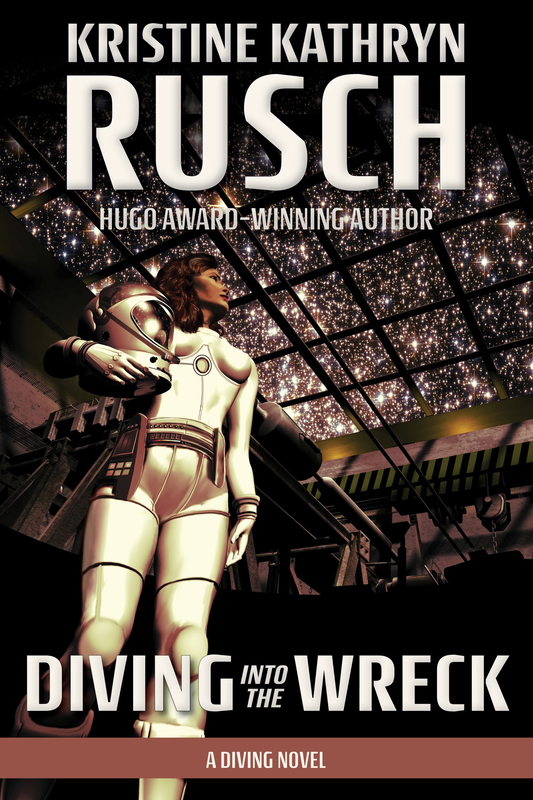 Today’s the official publication day of Skirmishes, the fourth Diving universe novel. 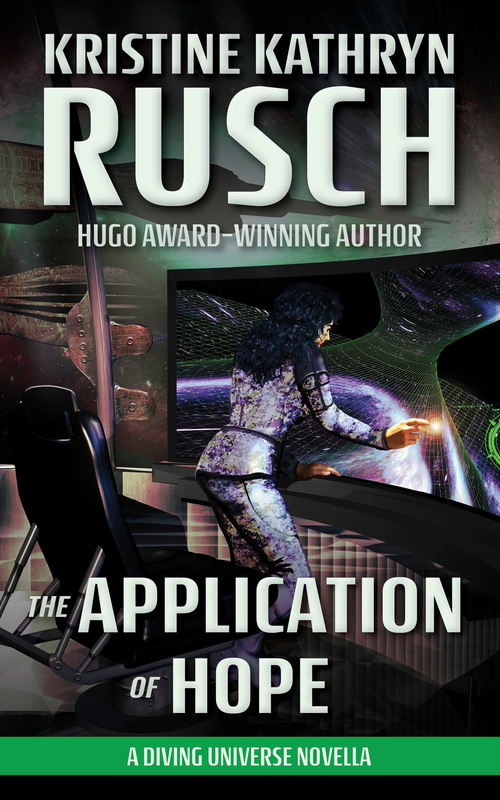 You can now get the book on all platforms. 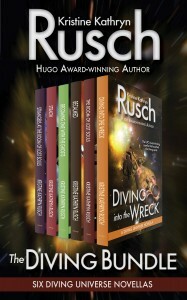 You can find it in your favorite bookstore or order it in trade paper from Amazon, Barnes & Noble and other online stores. 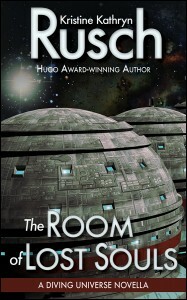 You can also get the ebook in all e-retailers from Amazon to Kobo to Barnes & Noble to Smashwords to Omnilit and more! 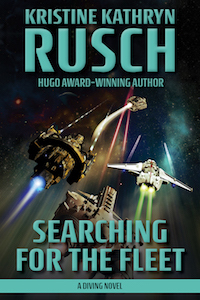 Plus, you can now get the audiobook as well. 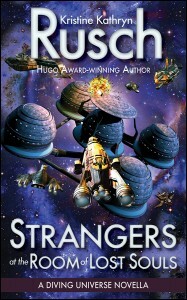 This entry was posted in Current News and tagged release, Skirmishes on September 17, 2013 by wmgpublisher. 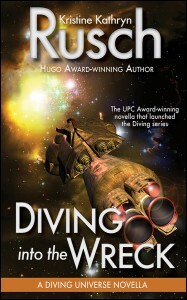 Diving fans and the Diving uninitiated have a lot to revel in. 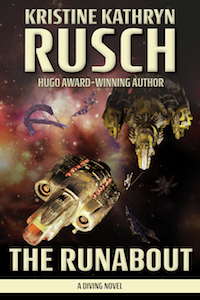 Skirmishes, the fourth novel in the Diving Universe, is now available for preorder on Kobo and Audible. 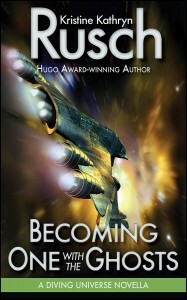 The official release date is Sept. 17. 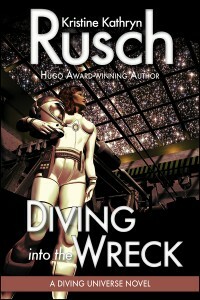 The Diving Bundle, including the six novellas leading up to the latest novel—Diving into the Wreck, The Room of Lost Souls, Becalmed, Becoming One with the Ghosts, Stealth, and Strangers at the Room of Lost Souls—is now available on Kobo. 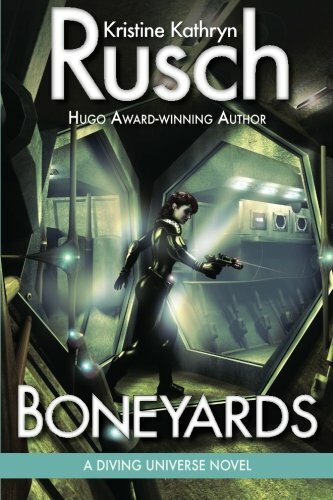 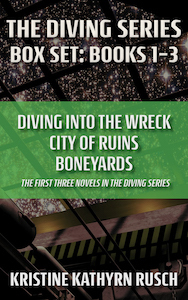 And the first three novels in the series—Diving into the Wreck, City of Ruins, and Boneyards—are now available for sale in ebook outside the US and Canada and will be in print shortly in those regions, as well. 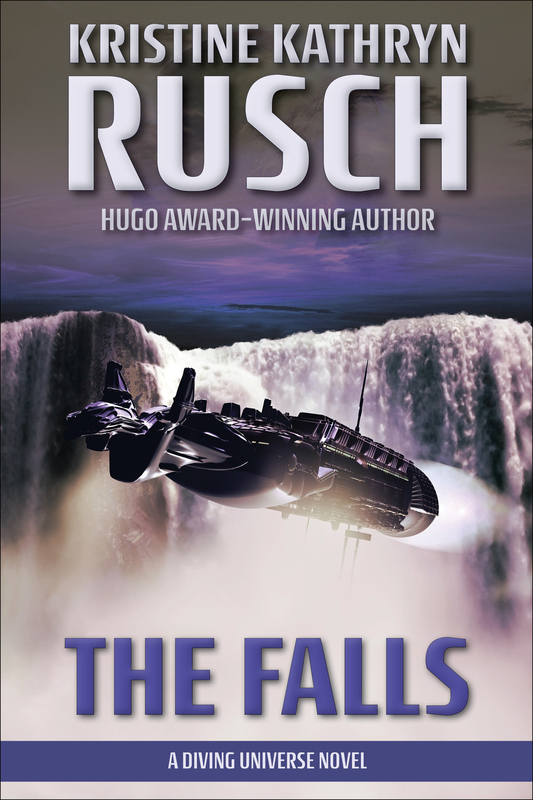 Preorders available from Audible and Kobo. This entry was posted in Current News on August 16, 2013 by kristine. 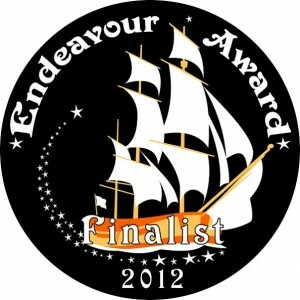 City of Ruins Nominated For The Endeavour Award! 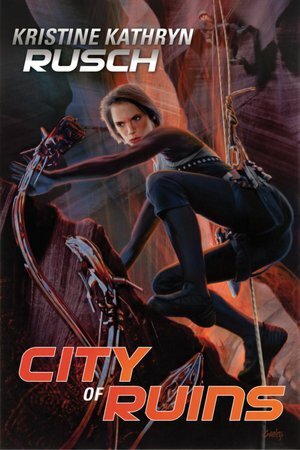 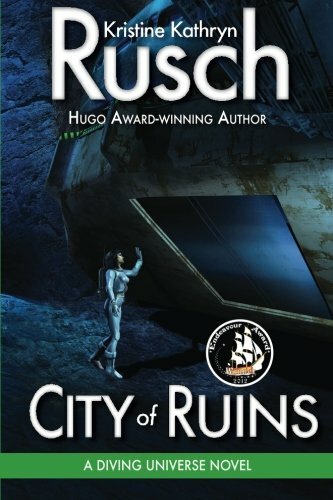 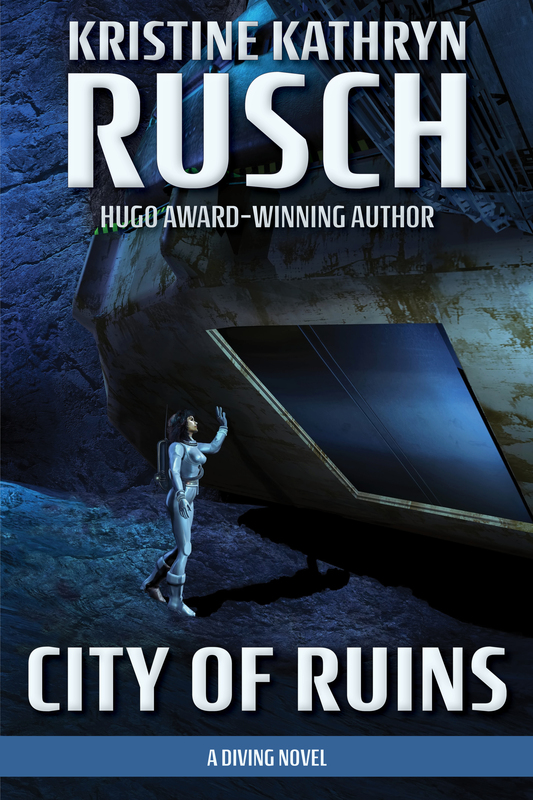 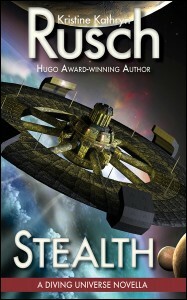 The Endeavour Award committee has chosen City of Ruins, as a finalist for the award. 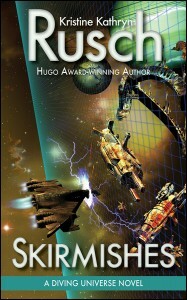 For those of you who aren’t familiar with the Endeavour Award, it’s for the best science fiction or fantasy novel written by a Pacific Northwest author or authors, and published in the previous year. This entry was posted in Current News on July 24, 2012 by kristine.